I don’t have a lot of space in my bathroom and because I rent, I did not want to put holes in the wall to add a toilet paper holder. 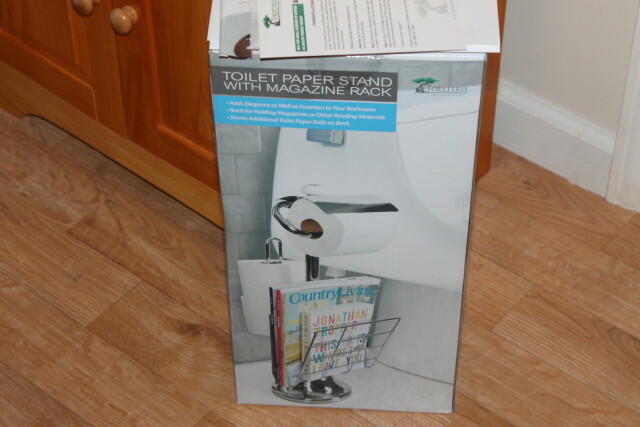 I decided to try a free standing Toilet Paper Caddy Tissue Dispenser and Stand with Magazine Rack from ToiletTree as an alternative and I think I made the perfect choice over a wall mount. I can’t imagine any type of decor it wouldn’t go with. My apartment is a mixture of industrial, eclectic, boho chic, shabby chic and a little bit of everything else if the truth be told. 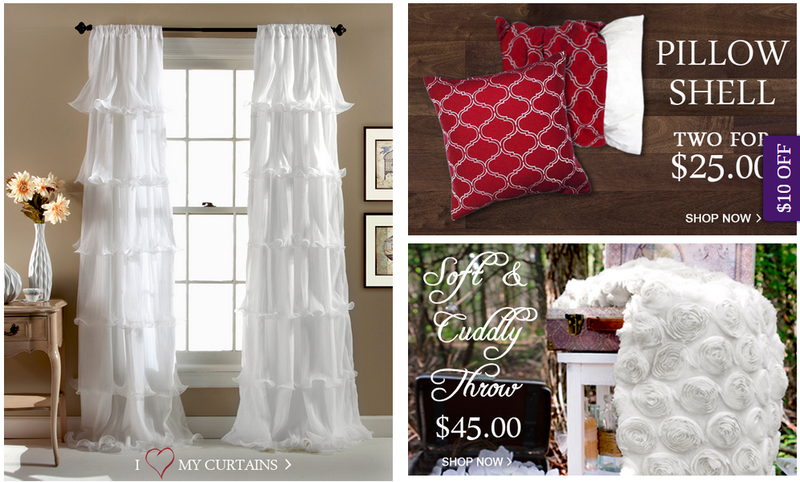 I love many different styles and love combining them to give a warm and comfy atmosphere. My new free standing toilet paper holder is right at home and is functional as well as elegant. 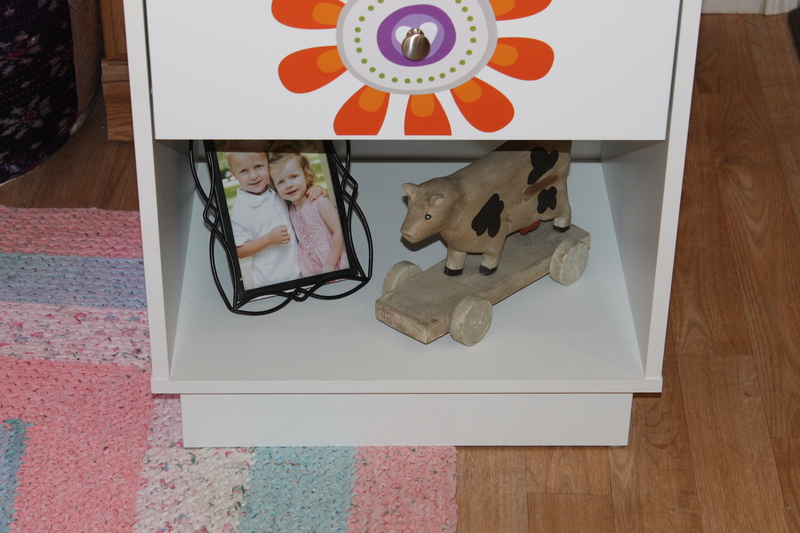 Sturdy as she comes– even with the kids using this stand, it’s sturdy and hasn’t fallen over at all. I keep it beside the lavatory on my floor. I do not have carpet in my washroom (thank heavens) so I can’t vouch for how well it stands on carpet. 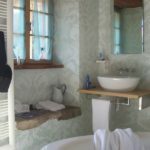 Cleanliness is next to Godliness– I haven’t had to do anything more than wipe the toilet paper holder off with a damp cloth. I haven’t used any soap on it as it hasn’t been necessary. It’s that easy to clean so you can focus your time and energy on other areas in your home. Functional as a TP holder and magazine rack– As I mentioned, I can keep up to 4 rolls of toilet paper on my rack so I’m not running back and forth to my laundry closet to get more. 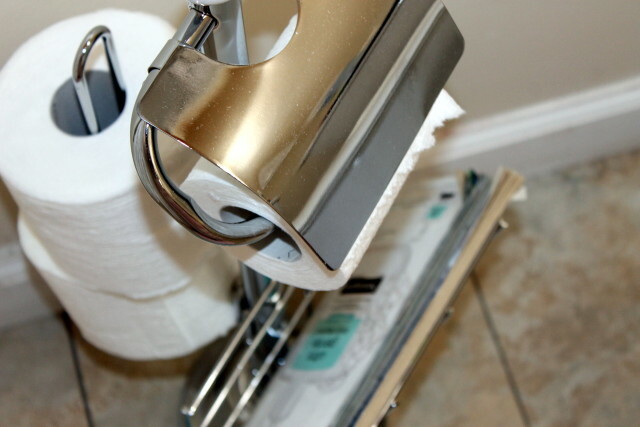 When the kids are out of school, we go through some TP as you moms, dads, grandparents and sitters can relate. While I threw in some books I had laying around for the photos, I actually keep scholastic workbooks in the rack to entice the kids to pick them up. I’m a sneaky mimi. I think you would be pleased with your purchase and I do recommend this product for anyone who is looking for a way to display your TP without hanging it on the wall. 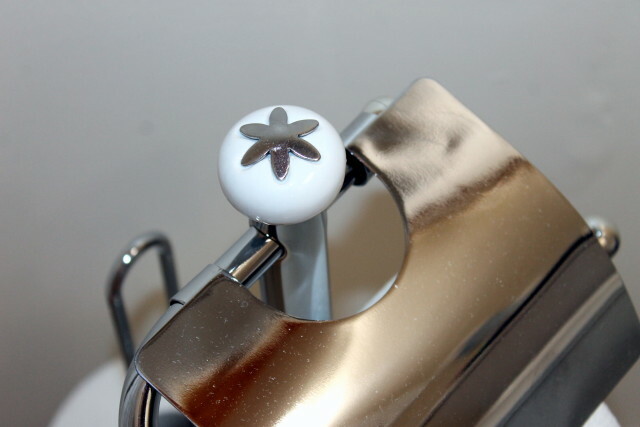 Be sure to stop by my two of my favorite bloggers sites to see what they think of their new free standing toilet paper holder: Tabby’s Pantry and Monica’s Rants, Raves and Reviews. Brought to you by ToiletTree and Shabby Chic Boho. 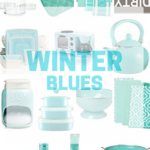 These products will help cure your #WinterBlues and make you love blue all over again! That one is super neat. I love pretty and functional accessories for the home. I do love that this has a magazine rack. I am sold! I don’t have one of these because I try to keep down the germs in my bathroom by keeping things that I don’t want germs on away in the hallway closet. This can be a good gift for those who like these things. I think it’s a wonderful addition to the bathroom. i love the design and the fact that it also has a magazine rack. Very nice. I’ve used free-standing toilet tissue holders before and I really like them. I’ve never had one that also had a magazine rack before, though. I would love to have one of those in my bathroom. Or maybe in our guest bathroom. I love how convenient it is and to have room to store a few more things on there. All my accessories in the bathroom are stainless steel. It is such a classic look and easy to clean too. It actually looks really nice and sleek, this is something I’d surely have in my washroom! This is great. It has all the “essentials” that one would need in the bathroom. Love the magazine rack, I definitely need this in my guest bathroom! This is definitely something good to have at our bathroom – especially in my bathroom haha! I need to get one of these. I’ve always tried to find products like this is our local stores but could never find one like this. I love that it has a magazine rack and extra storage. It’s perfect for small bathrooms. Well this would be so much better than finding an empty cardboard roll ! Ha, I have that happen all of the time. This looks great. I’m tired of the dispensers that just hang on the wall. Time for something different. Thank you for sharing. 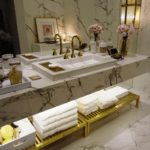 I could definitely use something like this in my bathroom! It’s very functional. I love that it has a space for backup TP in the back! I need one of these! Maybe my kids will learn to replace the roll lol! Wow what a nice holder! This is something I need to invest in. 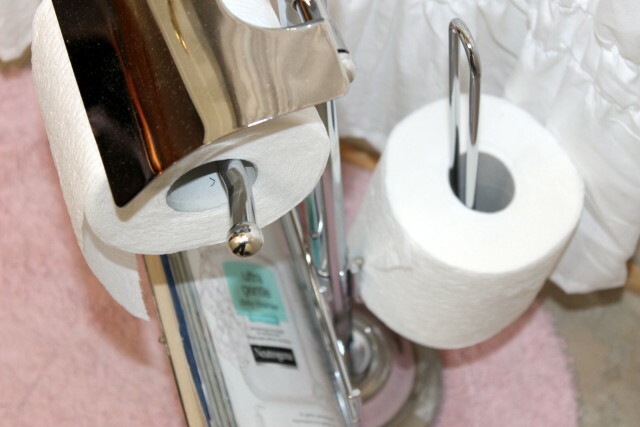 My kids constantly have the TP all over the place and it often ends up in the toilet – whole rolls of it! This looks fantastic for a small bathroom. 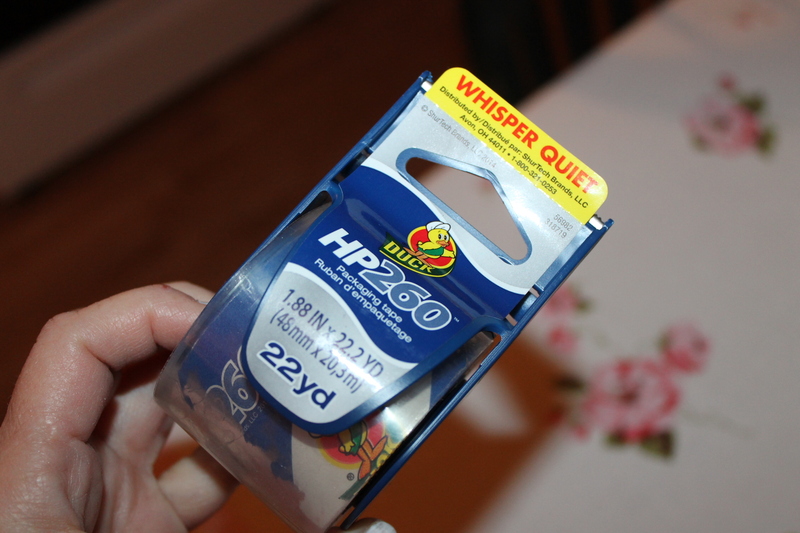 I love that it holds extra rolls and is easy to wipe off. I love the dual functionality of the toilet paper holder. And it is very well designed which is a plus since it’s holding one of the utilitarian products in the world. Me too, it doesn’t even fall over when the kids are running in and out of the powder room, lol. That is really a nifty paper holder. Love that is free-standing. I always wanted one of these. They are so awesome! These trees are great.. if you get down to 1 roll, make sure you refill the tree!